he last 25 years have seen an amazing new work of the Holy Spirit within the world-wide Trappist Order. Lay men and women in different parts of the world have come forward desiring to be more closely associated with a monastery, and to integrate into their daily lives something of the monastic way of following Christ. 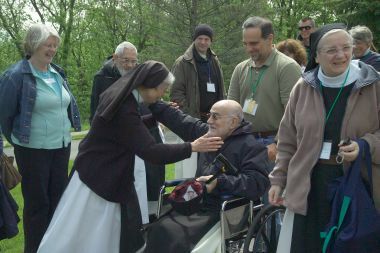 About 10 of our monasteries in the United States and others on other continents now have recognized lay associations. 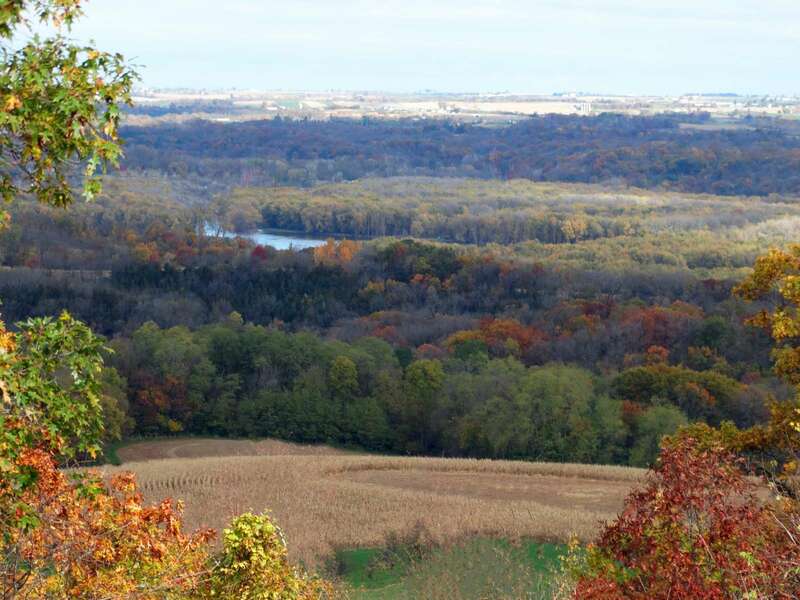 In 1995, Mississippi Abbey, together with our brothers of New Melleray Abbey, began to sponsor such a group, the Associates of the Iowa Cistercians. More recently, the AIC has sponsored a second group, the Conversi, who also desire a more contemplative Christian life but whose distance or other circumstances preclude a more intimate relationship with the monasteries and the AIC community. 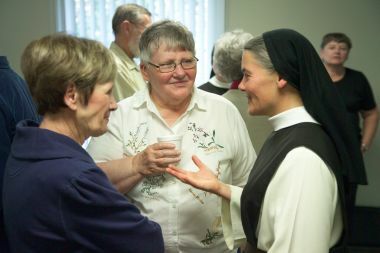 The Associates of the Iowa Cistercians (AIC) is a community of lay men and women who have been called by the Holy Spirit to deepen their relationship with Christ and their living of the Gospel by a special relationship with our monastery and our brothers of New Melleray. While living in the world rather than in the monastic enclosure, they practice prayer and lectio divina on a daily basis and come together monthly to learn the wisdom of the monastic tradition. Membership is open to any Christian adult. As meeting space is limited, priority is given to those whose schedules and strength of desire allow them to attend the monthly meeting regularly. After a 3-year period of instruction and probation, members may make a formal commitment to the AIC and the monasteries, and above all, to God. As New Melleray has a larger meeting space, the monthly meeting is most often held there. The day includes a period of silent prayer together, a time devoted to lectio divina, a teaching by one of the monastics, and a period for sharing how their lives are being shaped by the practices they are adopting. 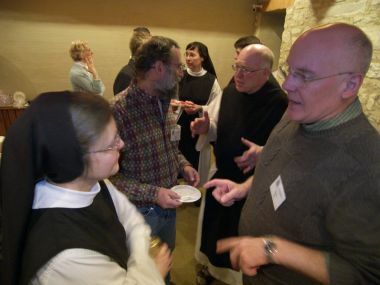 The Conversi are Christian men and women desiring to deepen their contemplative life, who live too far to attend the regular meetings of the AIC. For their sake, the AIC hosts an online community. The website of the International Lay Cistercians lists all the monasteries of our Order worldwide, and if the monastery has a lay association, provides a link.